 lifestyle and dive into our local surf culture and community. 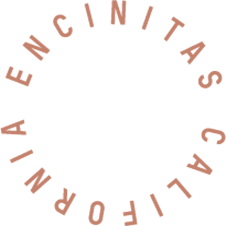 As Encinitas-natives, we grew up in one of California’s unparalleled surfing meccas, with the local breaks right in our backyard. 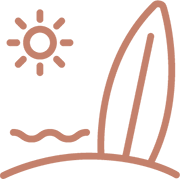 Our vision while creating Surfhouse was to deliver a surf-inspired boutique hotel which combines all of our favorite things: the beach lifestyle and local surf community, good vibes, traveling, and stewardship of our town. Our mission is to immerse our guests in the authentic California experience. At Surfhouse, you might check-in as a guest, but you’ll leave feeling just like one of the locals. 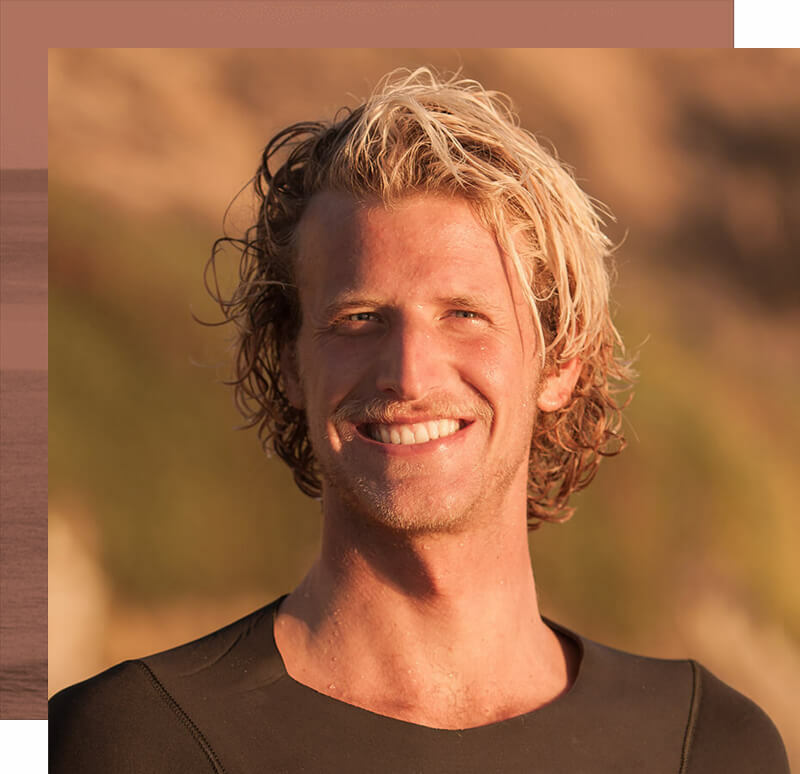 After graduating from Cal Poly San Luis Obispo, Nikki spent 7 months traveling South America gaining inspiration to one day open his own surf hotel. With a degree in tourism and hotel management, Nikki brings years of hospitality experience to Surfhouse. Hotel guests will see Nikki around Surfhouse doing everything from taking bookings and checking in on guests to setting people up with surf equipment and beach cruiser bikes. When not at Surfhouse, Nikki can be found surfing and enjoying cold beers at The Regal Seagull. 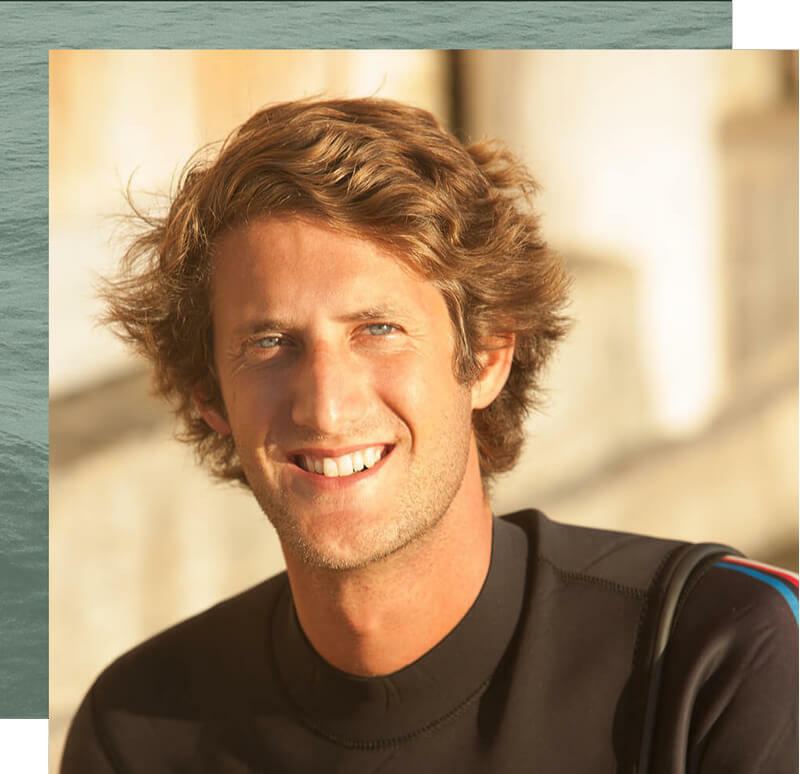 Sander brings nearly a decade of entrepreneurial experience to the Surfhouse team. 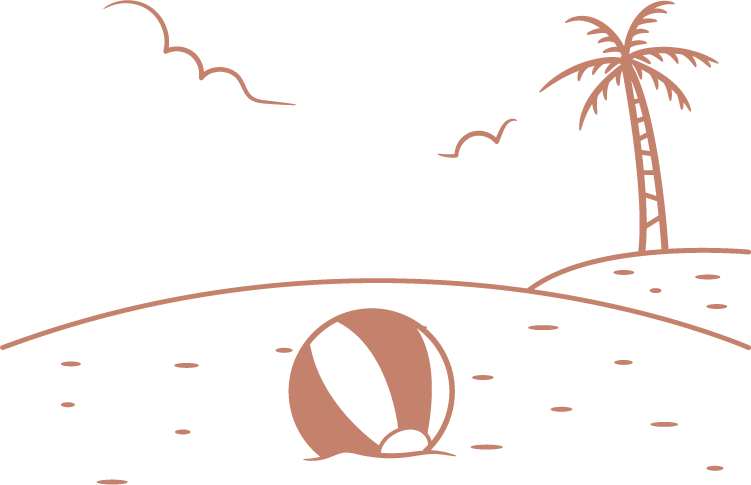 A graduate of USD, Sander has founded a handful of successful local businesses and is particularly excited about Surfhouse since it blends two of his favorite things, travel and surfing. As a full time local Realtor in Encinitas, Sander is also a great resource for any guests who may be looking to make a move to San Diego. Sander lives in Leucadia with his wife, Karolina, who handles the accounting for Surfhouse along with their dog, “Leu” (which is short for Leucadia of course) ! In 2012 Annika returned from the University of Lund, Sweden to her hometown Leucadia to work in non-profit management and spend more quality time in the ocean. Annika is passionate about her community and supporting local business through bike/walk advocacy and shop local mentality. She looks forward to expanding the Surfhouse brand and keeping the aloha vibe alive. Annika can be spotted on a daily basis petting the neighborhood cats or longboarding her most cherished spot in town – Beacons! 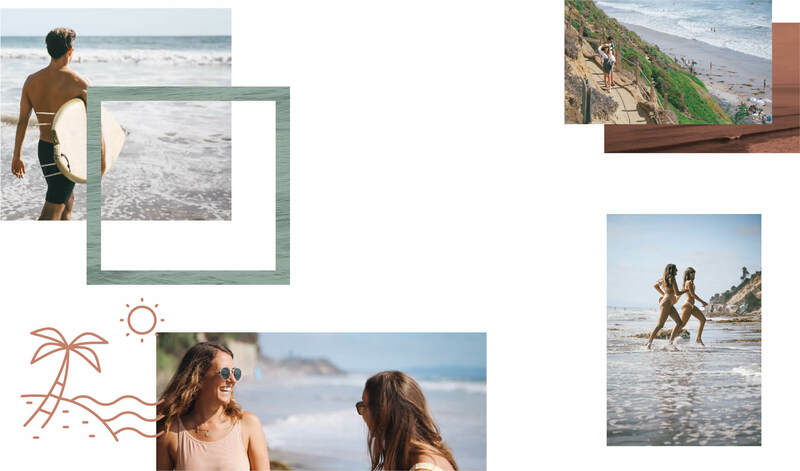 In our beach community of Leucadia, we’re all about sharing our good vibes, constant positivity, and zest for a life outdoors as we enjoy all that our beautiful hometown has to offer. So, we invite you to #ShareTheStoke while you’re staying at the Surfhouse, cruisin’ around town, and even beyond your visit with us.